We know it! 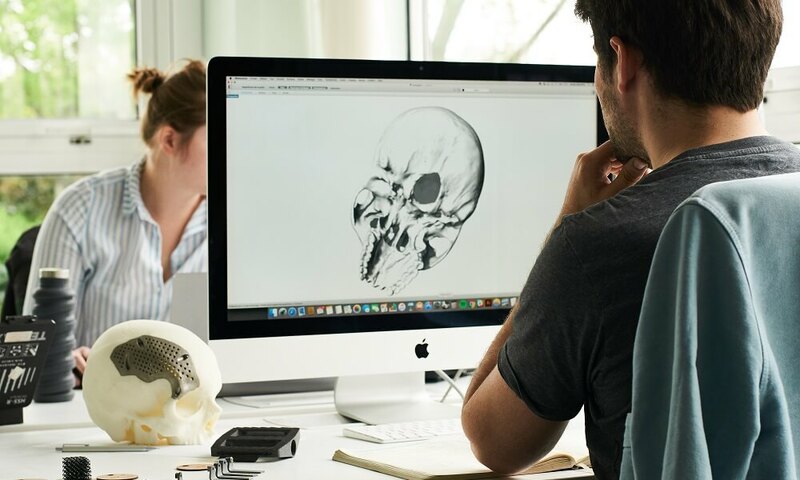 The 3D modeling world is actually offering a lot of possibilities and it might sometimes be complicated to see what are the best tools to use for your project. Choosing the perfect 3D modeling software is one of the most important parts of your project while getting started with 3D work. 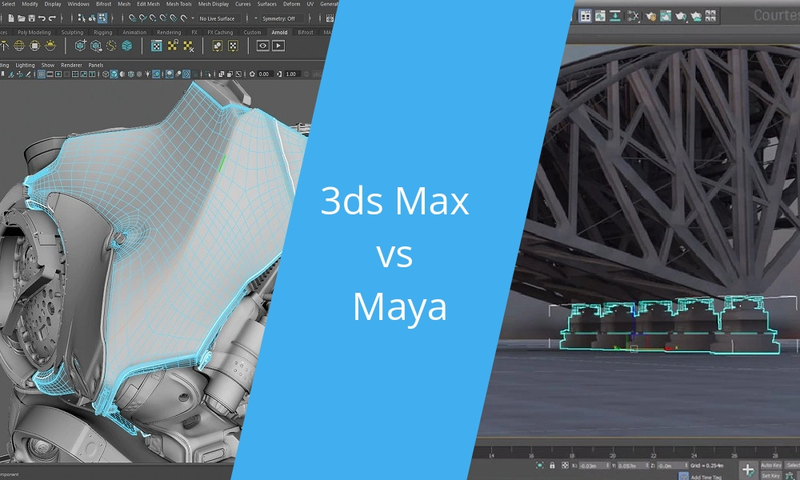 You will have to make the best choice to give life to it, and that is precisely why we decided to prepare a brand new battle of software today: 3ds Max vs Maya! You might know the name of these two professional programs, but do you really know them? And do you know what are their differences? Your software choice will mainly depend on your application! What is your project? How can these programs help you? Let’s see how using the right software will help you with your 3D projects and what is the difference between 3ds Max and Maya! Let’s present these two 3D modeling software! 3ds Max is a 3D modeling software developed by Autodesk. This is a professional program, which is mostly used by video game developers, but also for movies or movie pre-visualization. This program is great to create virtual reality experiences, and design visualization. This well-known program is also developed by Autodesk. Maya is described as a 3D animation, modeling, simulation and rendering program, which is mainly used for cinema or animation projects. This advanced 3D software is also great for character creation, virtual reality and animations. What are the main differences between these two 3D programs? Maya or 3ds Max? These two 3D modeling programs will both allow you to work on computer graphic development for movies, video games, visual effects, etc. But they still have their differences… Let’s see what they are! Maya and 3ds Max obviously have different user interface and workflows. If 3ds Max might be a little bit “user-friendly”, this parameter will be totally subjective. It will depend on how comfortable and familiar you are with both of these programs during the modeling process. 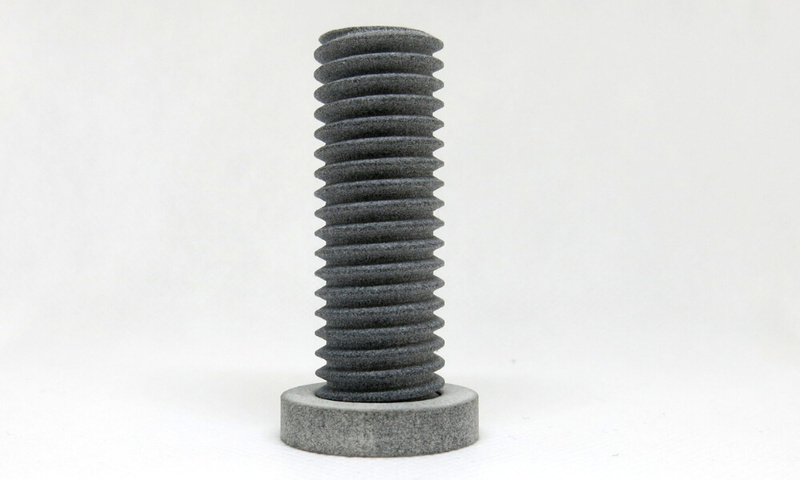 3D modeling is the creation of the three-dimensional representation of a body. 3ds Max offers a huge and robust modeling toolset but also a lot of great modifiers that might be a little easier to use than those available with Maya, if you are new with computer graphics. 3D design and 3D printing are more and more used for architectural projects, from 3D printed houses to 3D visualizations of houses. 3ds Max is perfect for the creation of interior design, and for architectural visualizations. Maya offers the possibility to work on really complex 3D projects, and its toolset might be a little more complicated to use. Also, 3ds Max has more small tools and offers more freedom and flexibility than Maya. For animation purpose, Maya is obviously one of the best solutions you can find on the market. Indeed, this program is well known to be quite powerful for this particular application, and it is already used by a lot of professionals. Maya has a large library of animation tools you can use for the creation of movies, video games, etc. Users knowing a bit of Python or MEL languages will find the animation work quite customizable in Maya. For animation work, Maya is obviously stronger than 3ds Max. Rigging is an essential part of an animation, it will allow skeleton animation, which is basically how the character moves. It starts with the creation of a mesh, and then the creation of a skeleton. The thing is to create a relation between this mesh and the skeleton. As for animation in general, for rigging, we recommend using Maya, which will be much more complete to create complex rigs. If you are not really experienced, 3ds Max will still be a good option, as the rigging process is quite easier to go through. When it comes to rendering, these 3D programs can both provide you really good results. If the workflow might be different from one program to the other, we can’t say that one of them is actually better! While choosing a program to work with, you will obviously have to check if it is compatible with your operating system! So here is what you need to know for Maya and 3ds Max. Maya is available on Windows, Linux, or OSX operating system, while 3DS Max only works on Windows! To sum it up, each of these professional software have their own strengths, and your choice will mainly depend on what you are looking for. 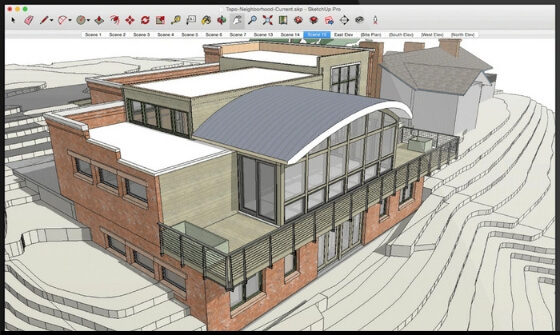 If you work in architecture, 3ds Max will be better for you. If you specifically want to work on animation, Maya will be the best option. Are you already using 3ds Max or Maya? Share your views about these two modeling program with us and tell us more about your project! If you want more battle of software, don’t forget to subscribe to our newsletter and look at our 3D printing blog.